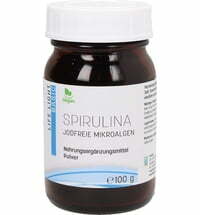 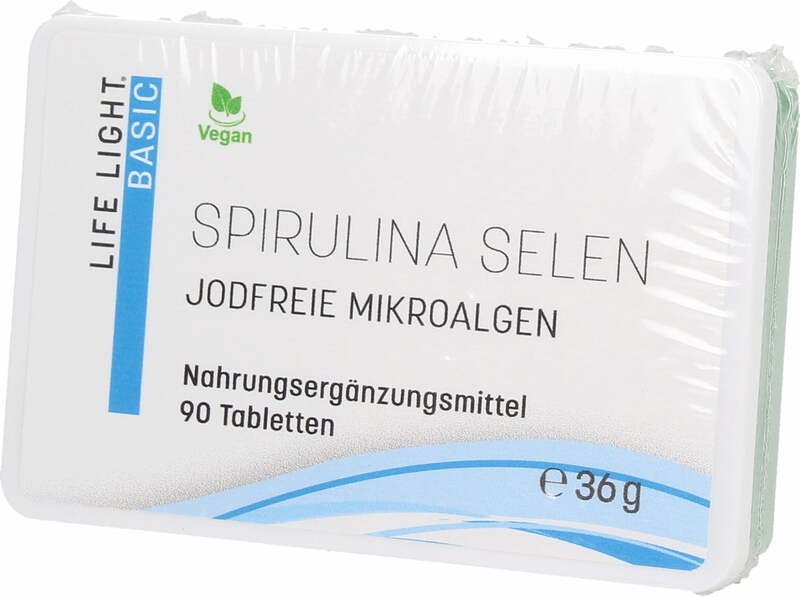 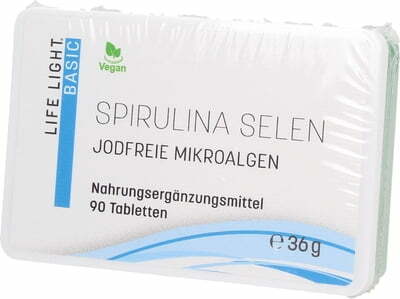 Green, spiral-shaped micro algae (Spirulina platensis) containing organically bound selenium, chlorophyll and vitamin B12. 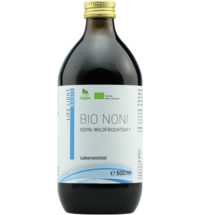 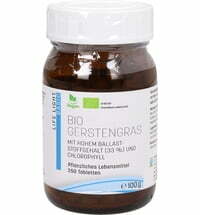 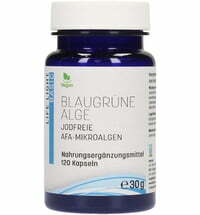 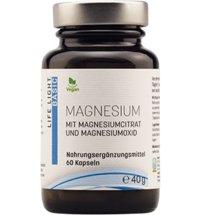 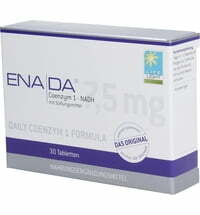 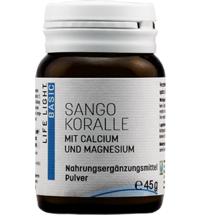 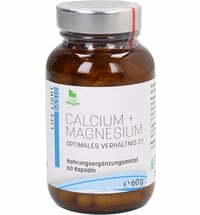 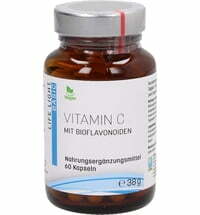 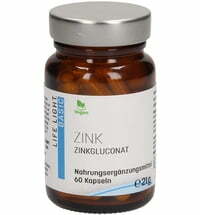 Suitable for daily nutrition supplements, especially for vegetarian diets. 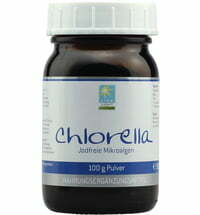 Unusually wide range of micronutrients in conjunction with the stored sunlight in the form of chlorophyll. 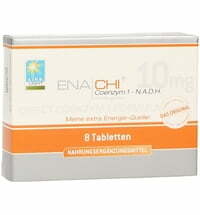 take 3 tablets daily with plenty of water.